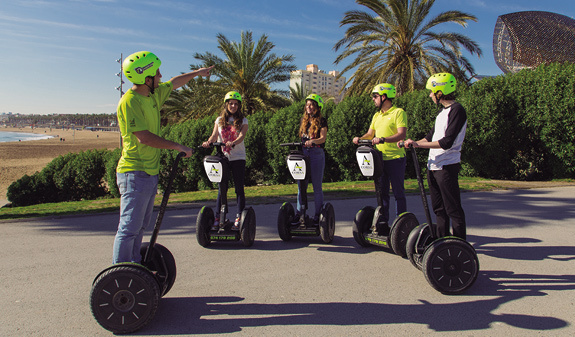 Ride along Barcelona’s seafront and its surrounding area on a Segway; a fun and easy way to discover the city accompanied by an instructor and guide. Times: from April to October; daily, Summer from 10am to 8pm, Winter from 11am to 5pm. Length: 45, 60, 90 or 120 minutes. 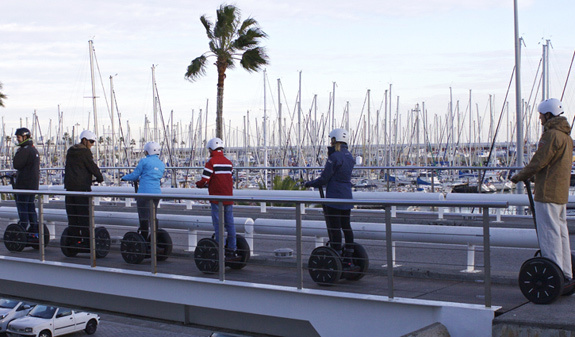 Meeting Point: Port Olímpic, marquee on the Moll de Marina, corner of Moll de Mestral. Metro: L4, Ciutadella Vila Olímpica station. Bus 41, 45 and 59. Please phone Corsa Nàutica +34 674 179 208, at least 24 hours in advance to check time in order to avoid waiting. 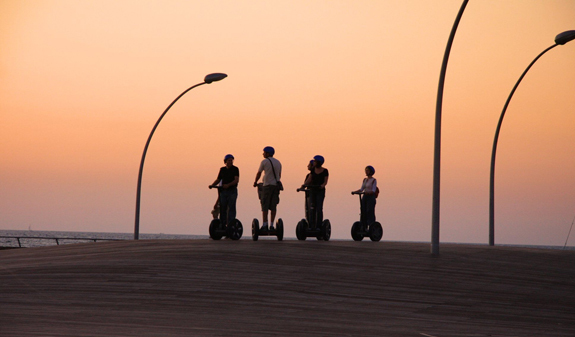 For safety reasons, this activity is not accessible for people with reduced mobility. Minimum age 16 with parents’ permission.